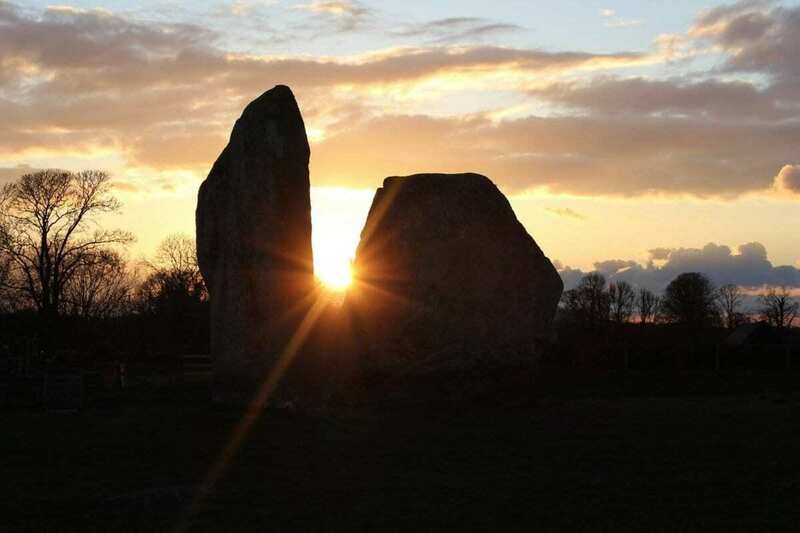 Britain’s iconic standing stones are world renown, for their enduring mystery– intrigue and speculation have flourished around them since recorded history began. While everybody knows about Stonehenge, there are so many other sites across these islands, equally as fascinating but much less well known, that await popular discovery. The Old Stones is the most detailed field guide ever published to the prehistoric places of Britain and Ireland, featuring more than 1000 sites (hundreds of which are not covered elsewhere), with over 500 colour photographs. It is packed with articles that will change the way you see these sites, from investigation into how the stones may have been aligned on prominent landscape features or celestial bodies, to up-to-the-minute archaeological insights based on computer modelling or sensory techniques, to highly contentious theories about Stonehenge. 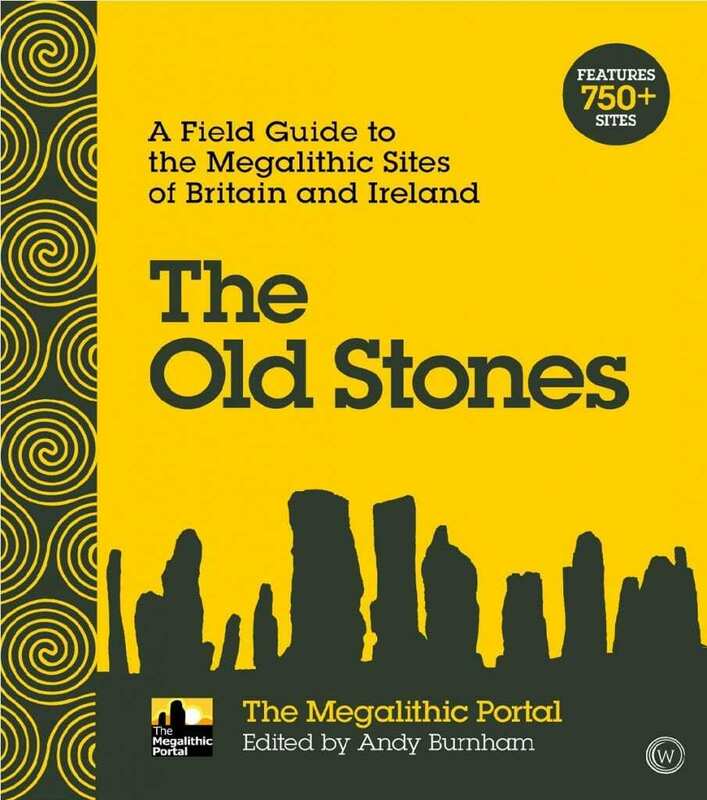 This is the only book about standing stones created by the whole community of megalith enthusiasts, as represented by the archaeologists, photographers, theorists, and stones aficionados who post on the biggest megalithic website in the world: the Megalithic Portal. It offers unparalleled coverage of Britain and Ireland’s Neolithic and Bronze Age sites, from standing stones, circles and henges, to dolmens, barrows and prehistoric settlements. We learn where they are, how to access them, what to look out for, and how to understand what is left on the ground. An introductory essay by archaeologist Vicki Cummings helps readers see the sites and surrounding landscapes through prehistoric eyes, while features throughout the book by different contributors cover a huge range of topics, including archaeological analyses of key sites, reports on cutting-edge excavations, archaeoastronomy and discussions of alternative understandings, including otherworldly experiences, healing sites and dowsing. With a stunning contemporary design that reflects the cultural status of our megalithic sites, this is a volume to gift and to treasure, to pore over at home and take out on expeditions. It will appeal to anyone interested in history, archaeology, sacred sites, spirituality and traversing these ancient islands to delve into the far past. The Megalithic Portal is the world’s most-visited standing-stone website, serving half a billion pages since its creation in 2001. It was set up by chartered engineer Andy Burnham as a forum for megalith enthusiasts and to document, publicise, and protect our prehistoric heritage, much of which is under threat today from development and intensive agriculture. It has input from thousands of contributors from all over the world, including professional photographers and archaeologists.